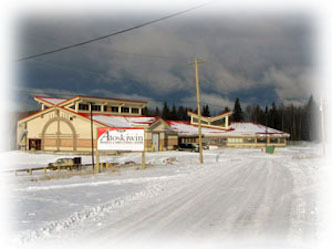 The Nisichawayasi Nehetho Culture and Education Authority Inc Post-secondary Education Program provides financial assistance to eligible Nisichawayasihk Cree Nation Members to help them pay the costs of obtaining a post-secondary education. NNCEA’s Post-secondary Program strives to ensure NCN students pursuing a post-secondary education succeed in their education. 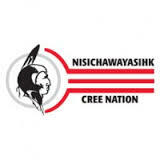 The Nisichawayasi Nehetho Culture and Education Authority Inc prides itself in providing support resources and staff to assist all current and prospective post-secondary students with any inquiries, problems, directions, counselling, other needs including difficulties with course work, scheduling, etc. and administers the following services to assist them. The NNCEA’s Post-secondary Committee is responsible for the application evaluation process, and meets at a varies times during the year to review and approve applications. A Post Secondary Councillor is available to assist students with their academic plans. 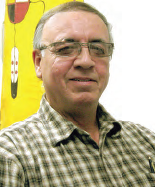 William (Bill) Gamblin is based out of Brandon, MB. Program funds are paid in Canadian funds and made available within the limits of the program’s available annual budget.